I received some Chanel face products from my sister in law for my birthday and I have to say that I am absolutely in love with them. They are amazing. How can I go back to my normal, everyday face products. 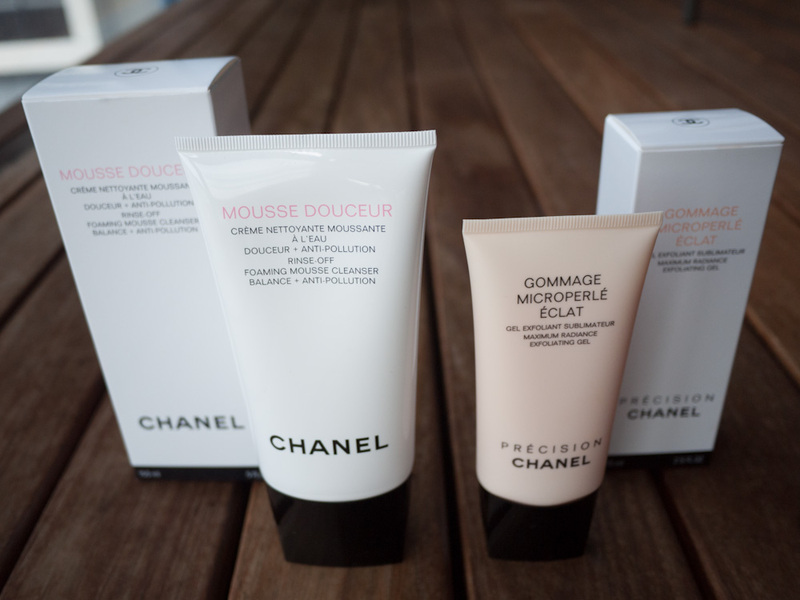 I received the Chanel Maximum Radiance Exfoliating Gel and the Chanel Foaming Mousse Cleanser. The Maximum Radiance Exfoliating Gel is a beautiful fine exfoliating cream that smooths away all that dry and unwanted skin that builds up on a daily basis. I am using this product everyday 2nd day and I find that it really helps to illuminate and revitalize my skin. I love it!! 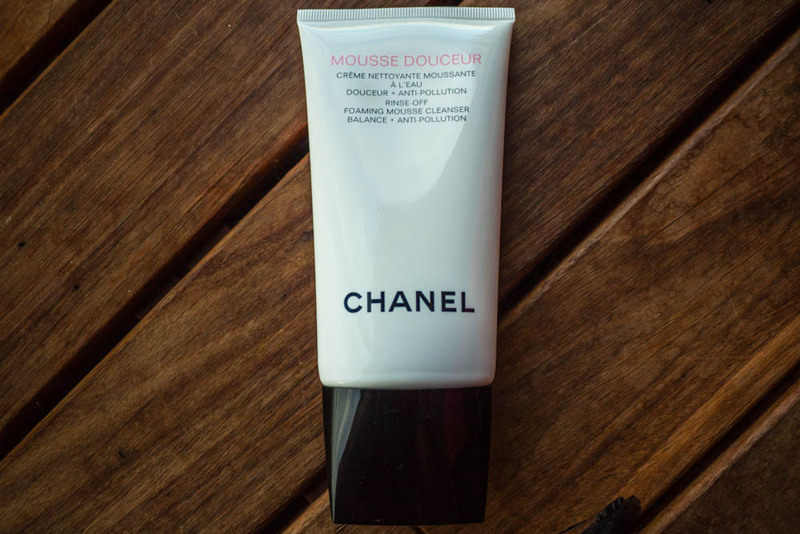 I really enjoyed using the Chanel Foaming Mousse Cleanser as well. 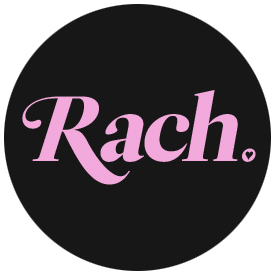 It’s really good for everyday cleansing and get’s rid of those everyday impurities, makeup and excess dirt. It comes out as a pearly white cream and smells divine. Apparently it contains Tulip Tree Extract and Mallow Extract which is suppose to de-pollute your skin. Sounds good huh! 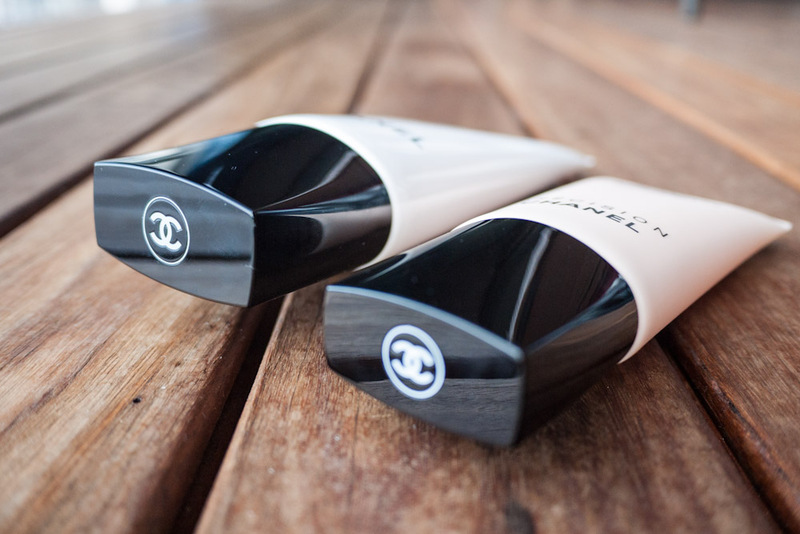 Above is the Chanel Maximum Radiance Exfoliating Gel and the Chanel Foaming Mousse Cleanser. The packaging is beautiful. 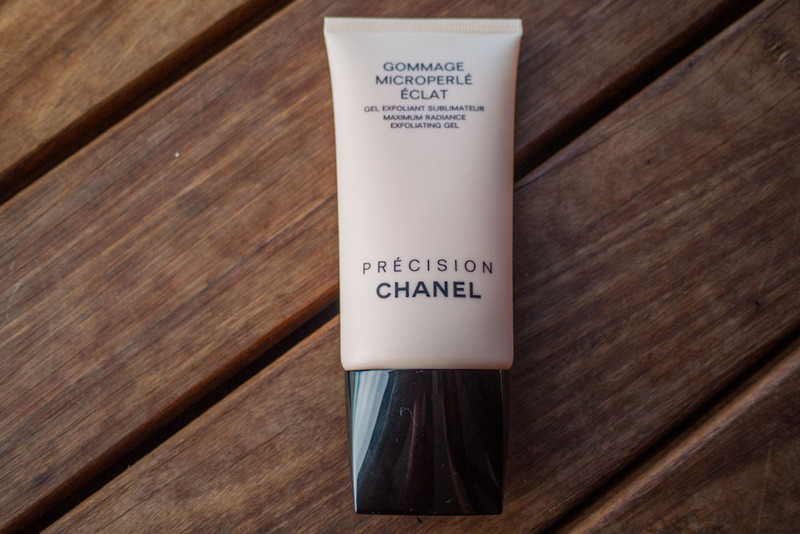 Above is the Chanel Maximum Radiance Exfoliating Gel.